Sounds Air Blenheim Sale Terms and Conditions Price subject to availability. Seats and days limited. 14-day advance purchase required. Travel Blenheim - Napier: TUE, THU, FRI. Travel Blenheim to Wellington TUE, WED, THU. 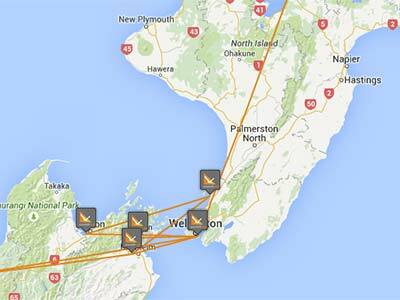 Travel Wellington to Blenheim MON, TUE, WED. Travel periods: 25 July - 30 September. Sale ends 15 July. Fares may vary by destination, flight and day of the week and won't be available on some flights that operate during very busy travel times. All Fare Rules apply. All Fare Rules apply. Give us a call on 0800 505 005 or + 64 (0)3 520 3080 if you are calling from overseas. 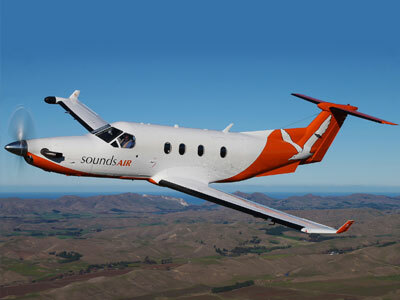 At the heart of Sounds Air is our passengers. After 30 years of service, we recognise that our passengers' needs are changing and we need to change with you. No matter what fare you choose, you can expect to receive the same quality service we've provided since 1987 - only now with more options to meet your needs. These updates are effective as of today (17 February). Flights booked prior to 17 February, will not be affected by this update. From the ground to the sky we provide services that enhance our passengers' travel experience. 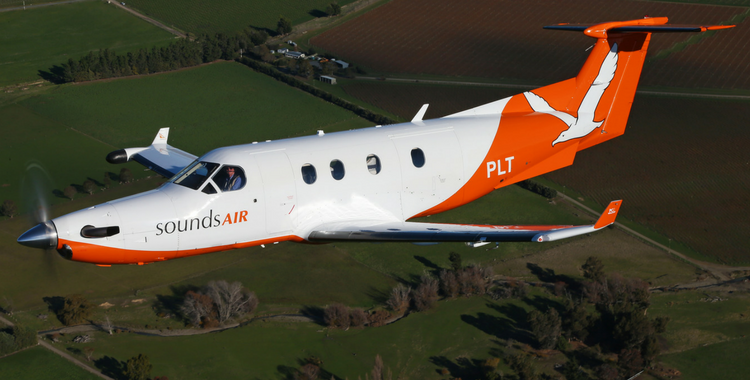 We offer daily scheduled flights to 9 destinations around New Zealand as well as our Charter Flights that provide true aviation luxury. 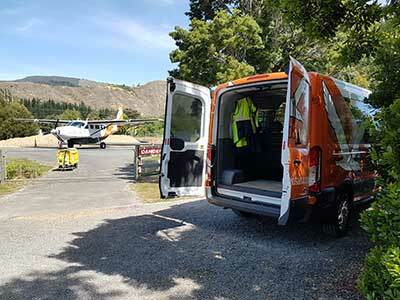 Our shuttle service located in Picton is available to transfer passengers to and from the Picton Airport and the Picton township. 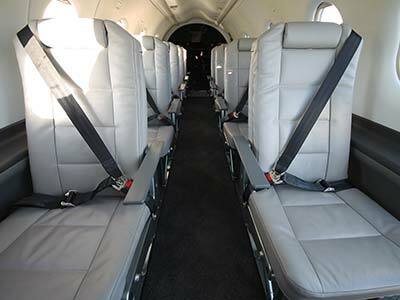 Our fleet delivers excellent safety, reliability and passenger comfort.